Note that there is a lesson to learn in all of this. Read until the end. Before we study the similarities, Let us get to know these individuals first. Since we have already done an in-depth study of Abraham in the Teaching called: “Similarities Between Abraham The Father of Nations and YAHUSHUA HA MASHIACH while on earth in human form,” we will learn more about Prophet Daniel’s friends whose names can be seen below. Hananiah to Shadaku to Shadrach. Abraham’s strong FAITH in YAHUVEH/YAHWEH GOD Almighty did not start when he left the Land of his fore fathers for good. Rather it started from childhood. He was a very special child and bewildered many by his statements particularly concerning the gods being worshiped in his land of birth (Land of Ur, Chassidim a.k.a Babylon). Abraham was living a life very pleasing before YAHUVEH GOD even before leaving his father’s land (Land ofof Ur, Chassidim). 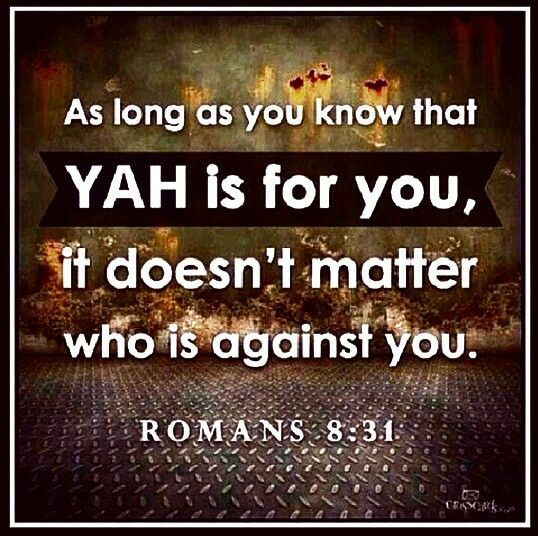 His FAITH in YAH was so strong that noone could shake it!!! Shadrach, Meshach and Abednego (not their original Hebrew names) as per the Book of Daniel were some of the Israelite Jews whose lives had been spared and captured. They were taken to Babylon by King Nebuchadnezzar’s subjects together with Prophet Daniel. 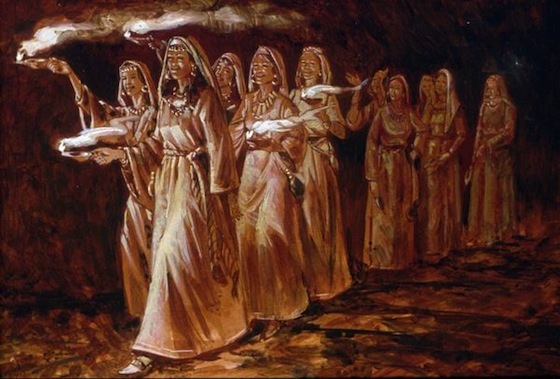 to Azariah – Abednego” (Daniel 1:7). The boys’ names were changed as a way of encouraging them to forget the YAH and traditions of their homeland and become conformed to the ways and gods of Babylon. It was a forced assimilation; Nebuchadnezzar wanted Daniel and his friends to “conform to the pattern of this world” (Romans 12:2), and a name change was one step toward that goal. Each name Daniel and his friends were given carried a meaning associated with a different Babylonian deity. Abednego means “servant of Nebo,” for example. Belteshazzar, the name given to Daniel, means “Bel protects his life.” The meaning of the name Daniel is “God is my judge.” The suffix of Daniel’s name (and Mishael’s) is -el, which refers to Elohim, one of the names of the GOD of Israel. 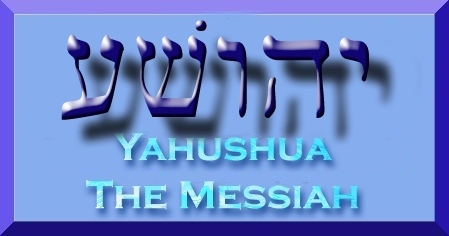 Azariah and Hananiah carry the suffix -iah or -yah, which is short for YAHUVEH/YAHWEH, the covenant name of GOD THE FATHER (see Isaiah 26:4). While in Babylon, they were selected to work in the King’s Court. Before doing so, they went through some training. As part of their training they were served with the King’s choice foods. 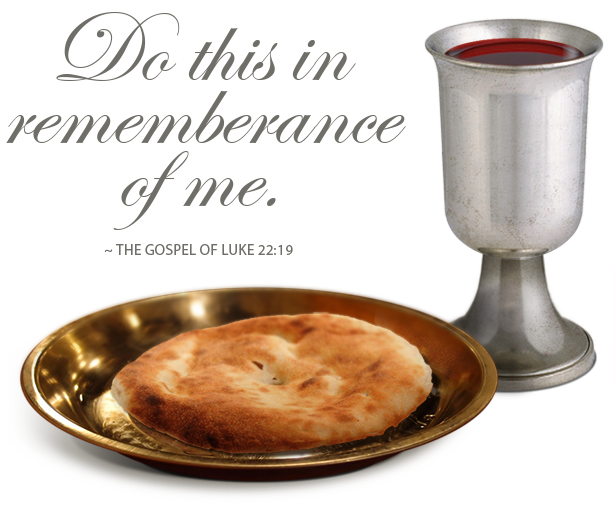 They refused to eat it because they knew that it had been sacrificed to idols. They made a deal with the person who served them to be served with vegetables only. They ended up being the most outstanding amongst the Trainees. Miraculously, YAH kept these young men alive, even though they refused to conform to the indoctrination, diet, and religion of Babylon. Daniel and his companions asked to be fed vegetables rather than the king’s unlawful food, and they were granted their wish on the condition that their health did not suffer. 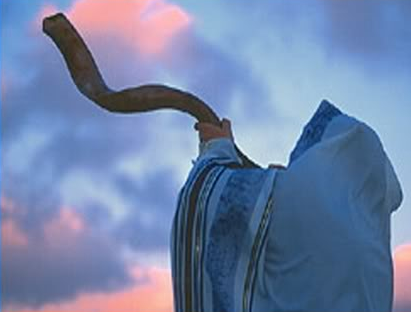 YAH made them thrive physically beyond their peers, because of their YAH-honoring obedience (Daniel 1:8–16). They would not bow down to the idol of Babylon, Nebuchadnezzar’s image, and were sentenced to death, but YAH saved them from the midst of a fiery furnace (Daniel 3:23–27). In the end, Nebuchadnezzar was forced to acknowledge the miracle, and he decreed that the people of Babylon honor the YAH of Shadrach, Meshach, and Abednego(verses 28–29). After the wonders of YAH were shown to him, Nebuchadnezzar himself acknowledged Daniel’s true name and honored the YAH of Israel, writing, “Daniel came into my presence. . . . (He is called Belteshazzar, after the name of my god, and the spirit of the holy gods is in him)” (Daniel 4:8). Years later, the queen of Babylon still referred to Daniel by his Hebrew name, although she knows of Nebuchadnezzar’s attempt to change it: she spoke of him as “Daniel, whom the king called Belteshazzar” (Daniel 5:12). Abraham, Shadrach, Meshach and Abednego were great men of their time! The reason is they stood up firm for YAH on matter what they faced. They were persecuted by King Nimrod and King Nebuchadnezzar respectively. Note the book of Genesis in the HOLY BIBLE SCRIPTURES does not say much about Nimrod. However the Lost Book of the Bible called JASHER does. King Nimrod was the greatgrandson of Noah through Ham. Both King Nimrod and King Nebuchadnezzar in one way or the other were related to each other. Interestingly enough, also Queen Vashti was their relative. So it is clear that their lineage continued on. They were both leaders of Babylon/Kingdom of Babylon. King Nimrod and King Nebuchadnezzar were both very significant men during their time. Sadly, they stood out for DOING EVIL! The Kings hated YAH (a.k.a GOD, in Hebrew). 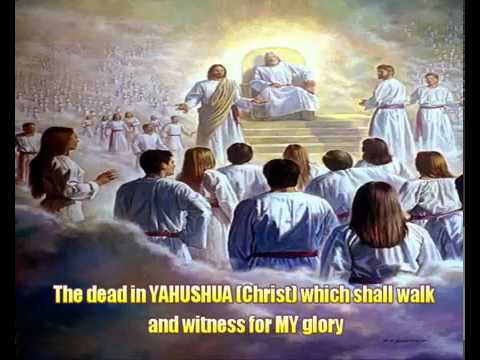 They temporarily repented by agreeing to honour and worship YAH the ONLY TRUE LIVING GOD because of the MIRACLES they observed through Abraham, Shadrach, Meshach and Abednego. They returned to their idolatry not so long after that. 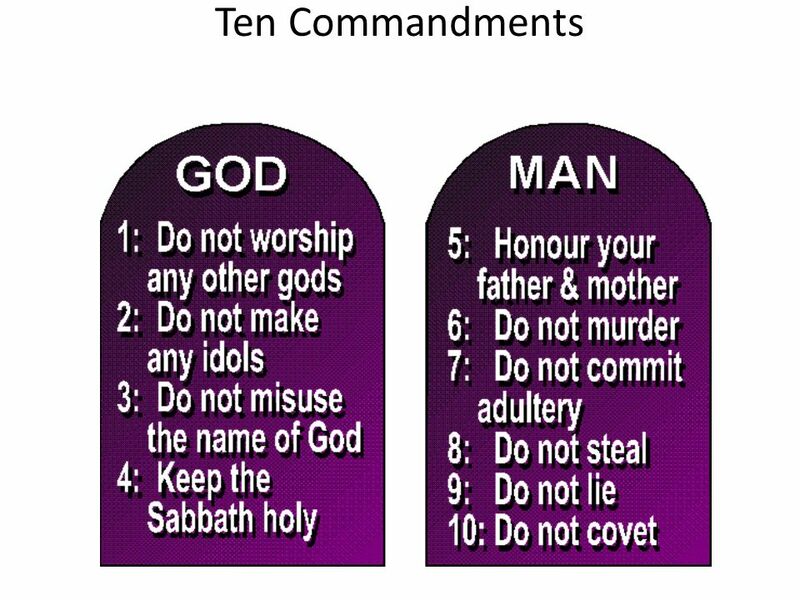 Abraham, Shadrach, Meshach and Abednego were placed in a FIERY FURNACE for reasons of refusing to worship the idols/gods of the lands in which they dwelt at the time as well as (for reasons of) challenging their kings regarding the idolatry which was being practised all over. Today, the lands where they dwelt are spiritually known as BABYLON as they both worshipped and worship Ba-al / Bel as well as Ishtar (a.k.a Easter). Sodom and Gomorrah was also Babylon of some kind. Today, there is Mother Babylon who has had daughters. Babylon is not just about idolatry and paganism. Babylon extends to Christmas and Easter observations. 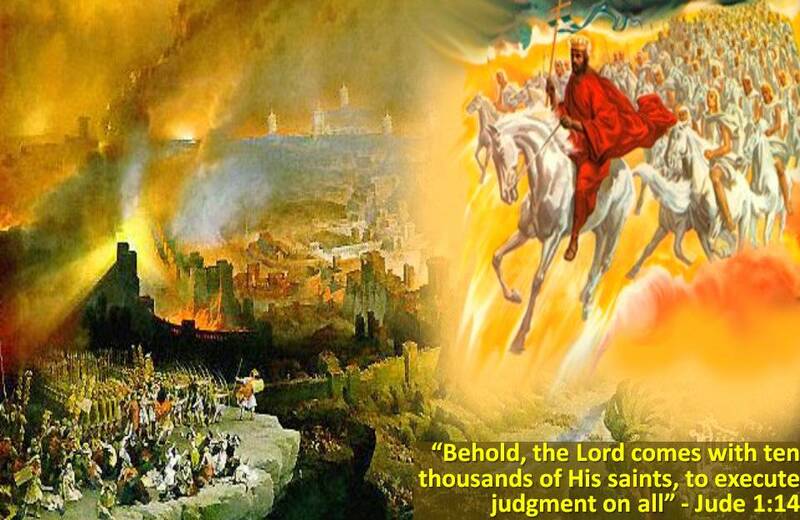 YAHUVEH GOD says in Revelation 18 and Jeremiah that HE will destroy Babylon with all its followers and daughters. 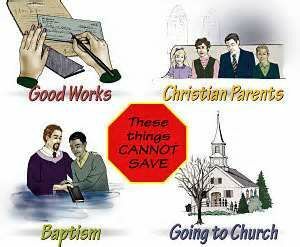 This is why YAHUVEH GOD is beckoning HIS Children to come out of Babylon as soon as possible. The people who threw Abraham, Haran (Abraham’s oldest brother), Shadrach, Meshach and Abednego into the Fiery Furnace got burnt and died because it was made very hot and the blaze was even coming out of the furnace. Abraham was placed in a FIERY FURNACE together (with his brother, Haran). Haran was being punished because his father, Terah had lied against him to cover his back concerning Abraham going into hiding from King Nimrod for some years on two occasions. Haran ended up dying in the furnace because rather than have FAITH in YAHUVEH GOD, he chose to test YAHUVEH GOD and besides he had been mocking Abraham before that event concerning his belief in YAHUVEH GOD. YAHUVEH GOD could not save him from death. This is why Lot (Haran’s son) became Abraham’s responsibility. Abraham was being punished for refusing to bow before the gods of the Land of Ur where Nimrod was King at the time. Abraham also destroyed his father, Terah’s idolatry shop. Abraham really did challenge King Nimrod regarding the gods of the Land of Ur, Chassidim / Land of the Chaldees. He even called the King foolish. Abraham stood up firm for the ONLY TRUE LIVING GOD! According to Verse 27 of Chapter 12 of the Book of Jasher, Abraham walked in the midst of the fire for three days and three nights just like Shadrach, Meshach and Abednego diddid. In Abraham’s time, it wasn’t mentioned that there was a fourth person who looked like the SON OF YAH or a Holy Angel. 6 If it pleaseth the king to do this, let him order his servants to kindle a fire both night and day in thy brick furnace, and then we will cast this man into it. And the king did so, and he commanded his servants that they should prepare a fire for three days and three nights in the king’s furnace, that is in Casdim; and the king ordered them to take Abram from prison and bring him out to be burned. 7 And all the king’s servants, princes, lords, governors, and judges, and all the inhabitants of the land, about nine hundred thousand men, stood opposite the furnace to see Abram. 13 And seeing that the king’s anger was so much kindled, Terah said to the king, My lord and king, thou hast heard the truth, and what the sages have spoken is right. And the king said, How couldst thou do this thing, to transgress my orders and to give me a child that thou didst not beget, and to take value for him? 16 And Terah was greatly terrified in the king’s presence, and he said to the king, It was Haran my eldest son who advised me to this; and Haran was in those days that Abram was born, two and thirty years old. 17 But Haran did not advise his father to anything, for Terah said this to the king in order to deliver his soul from the king, for he feared greatly; and the king said to Terah, Haran thy son who advised thee to this shall die through fire with Abram; for the sentence of death is upon him for having rebelled against the king’s desire in doing this thing. 21 And they brought them both, Abram and Haran his brother, to cast them into the fire; and all the inhabitants of the land and the king’s servants and princes and all the women and little ones were there, standing that day over them. 22 And the king’s servants took Abram and his brother, and they stripped them of all their clothes excepting their lower garments which were upon them. 28 And when the king heard their words his heart fainted and he would not believe them; so he sent other faithful princes to see this matter, and they went and saw it and told it to the king; and the king rose to go and see it, and he saw Abram walking to and fro in the midst of the fire, and he saw Haran’s body burned, and the king wondered greatly. 30 And the king’s servants fled from it, and the king rebuked them, saying, Make haste and bring Abram out of the fire that you shall not die. 38 And Abram said to them, Do not bow down to me, but bow down to the God of the world who made you, and serve him, and go in his ways for it is he who delivered me from out of this fire, and it is he who created the souls and spirits of all men, and formed man in his mother’s womb, and brought him forth into the world, and it is he who will deliver those who trust in him from all pain. 39 And this thing seemed very wonderful in the eyes of the king and princes, that Abram was saved from the fire and that Haran was burned; and the king gave Abram many presents and he gave him his two head servants from the king’s house; the name of one was Oni and the name of the other was Eliezer. 41 And Abram went forth from the king in peace, and many of the king’s servants followed him, and about three hundred men joined him. 42 And Abram returned on that day and went to his father’s house, he and the men that followed him, and Abram served the Lord his God all the days of his life, and he walked in his ways and followed his law. 44 And at that time Nahor and Abram took unto themselves wives, the daughters of their brother Haran; the wife of Nahor was Milca and the name of Abram’s wife was Sarai. And Sarai, wife of Abram, was barren; she had no offspring in those days. 45 And at the expiration of two years from Abram’s going out of the fire, that is in the fifty-second year of his life, behold king Nimrod sat in Babel upon the throne, and the king fell asleep and dreamed that he was standing with his troops and hosts in a valley opposite the king’s furnace. 46 And he lifted up his eyes and saw a man in the likeness of Abram coming forth from the furnace, and that he came and stood before the king with his drawn sword, and then sprang to the king with his sword, when the king fled from the man, for he was afraid; and while he was running, the man threw an egg upon the king’s head, and the egg became a great river. 49 And while they were running, the river again turned to an egg before the king, and there came forth from the egg a young bird which came before the king, and flew at his head and plucked out the king’s eye. 53 And behold the day will come when Abram and his seed and the children of his household will war with my king, and they will smite all the king’s hosts and his troops. 56 This is my king’s dream, and this is its interpretation, and the dream is true, and the interpretation which thy servant has given thee is right. 59 And Eliezer, Abram’s servant whom the king had given him, was at that time in the presence of the king, and he heard what Anuki had advised the king, and what the king had said to cause Abram’s death. 61 And Abram hearkened to the voice of Eliezer, and Abram hastened and ran for safety to the house of Noah and his son Shem, and he concealed himself there and found a place of safety; and the king’s servants came to Abram’s house to seek him, but they could not find him, and they searched through out the country and he was not to be found, and they went and searched in every direction and he was not to be met with. 62 And when the king’s servants could not find Abram they returned to the king, but the king’s anger against Abram was stilled, as they did not find him, and the king drove from his mind this matter concerning Abram. 63 And Abram was concealed in Noah’s house for one month, until the king had forgotten this matter, but Abram was still afraid of the king; and Terah came to see Abram his son secretly in the house of Noah, and Terah was very great in the eyes of the king. 70 And Terah hearkened to the voice of his son Abram, and Terah did all that Abram said, for this was from the Lord, that the king should not cause Abram’s death. Shadrach, Meshach and Abednego were thrown into a FIERY FURNACE as per Daniel 3 for refusing to worship the god of the Land of Babylon during the time of King Nebuchadnezzar. According to Daniel 3, Shadrach, Meshach and Abednego walked in the fire. There was a fourth person who comforted them. It was YAHUSHUA HAHA MASHIACH. Shadrach, Meshach and Abednego were quite young/youthful when this happened to them compared to Abraham who was about 50 years when the same thing happened to him. 3 King Nebuchadnezzar made an image of gold, sixty cubits high and six cubits wide. He set it up on the plain of Dura in the province of Babylon. 2 Then King Nebuchadnezzar summoned the satraps, prefects, governors, counselors, treasurers, judges, magistrates, and all the authorities of the provinces to come to the dedication of the image which Nebuchadnezzar the king had set up. 3 Then the satraps, administrators, governors, counselors, treasurers, judges, magistrates and all the authorities of the provinces assembled for the dedication of the image that King Nebuchadnezzar had erected. They stood before the image that Nebuchadnezzar had set up. 4 Then the herald loudly proclaimed, “You are commanded O peoples, nations and languages, 5 that when you hear the sound of the horn, flute, zither, lyre, harp, pipes and all kinds of music, you must fall down and worship the golden image that King Nebuchadnezzar has set up. 6 Whoever does not fall down and worship will that same hour be thrown into the midst of a furnace of blazing fire.” 7 Therefore, as soon as all the peoples heard the sound of the horn, flute, zither, lyre, harp and pipes, and all kinds of music, all the peoples, nations and languages fell down and worshipped the golden image that Nebuchadnezzar the king had set up. 19 Then Nebuchadnezzar was filled with rage and the appearance of his face changed toward Shadrach, Meshach and Abed-nego. He ordered the furnace to be heated seven times hotter than it was normally heated 20 and commanded some of the mighty men in his army to tie up Shadrach, Meshach and Abed-nego and to cast them into the furnace of blazing fire. 21 So these men, wearing their robes, tunics, hats and other clothes, were bound and thrown into the furnace of blazing fire. 22 But because the king’s order was so urgent and the furnace so extremely hot, a raging flame killed those men who carried up Shadrach, Meshach and Abed-nego. 23 And these three men, Shadrach, Meshach and Abed-nego, fell bound into the midst of the furnace of blazing fire. So Shadrach, Meshach and Abed-nego came out from the middle of the fire. 27 When the satraps, administrators, governors and royal ministers had gathered around, they saw that the fire had no effect on the bodies of these men. Not a hair of their head was singed, nor were their robes scorched, nor was there a smell of fire on them. 30 Then the king promoted Shadrach, Meshach and Abed-nego in the province of Babylon. To all peoples, nations and languages who dwell in all the earth: May your peace abound! 32 It seemed good to me to declare the signs and wonders that God Most High has done for me. His dominion from generation to generation. Daniel, Shadrach, Meshach and Abednego were even PROMOTED for their FAITHFULNESS unto YAH. Those who stand up firm for YAH in every circumstance they face, become the HEROES in the end!!! 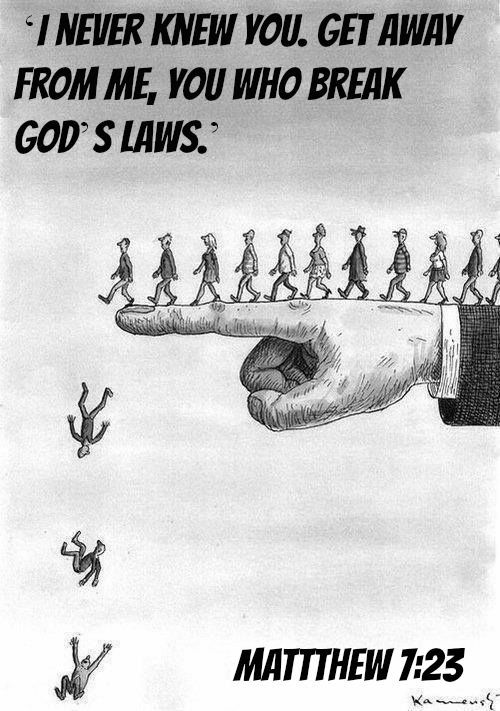 Those who stand up firm for YAH no matter what comes their way, do NOT become eternally damned but rather bag themselves places in the lovely Heavens.